It was around 20 years ago that Urban Decay founder Wende Zomnir decided to make a stand against the monotonous pinks, beiges and reds that dominated the beauty scene. Desperate to bring more diversity and colour into the market, Wende created a team of like-minded people to satisfy a growing need for alternative and daring makeup. Sandy Lerner (co-founder of Cisco Systems) shared the same ideology and together they formulated a line of lipsticks and nail enamels. The inspiration for this range? An urban landscape, obviously. 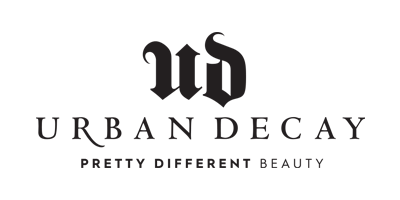 Today, Urban Decay is a highly respected brand that is famous for the iconic Naked eyeshadow palettes, and here at Cosmetify you can discover every eyeshadow, lipstick and liner shade under the sun – all of which are bursting with pigment and dreamy formulas.